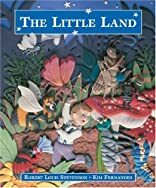 Take a whimsical journey to a tiny world of wonder where the clover-tops are trees and the rain-pools are the seas. Abloom with color, the unique three-dimensional illustrations enliven one of the most vibrant and enchanting poems from Robert Louis Stevenson's A Child's Garden of Verses. 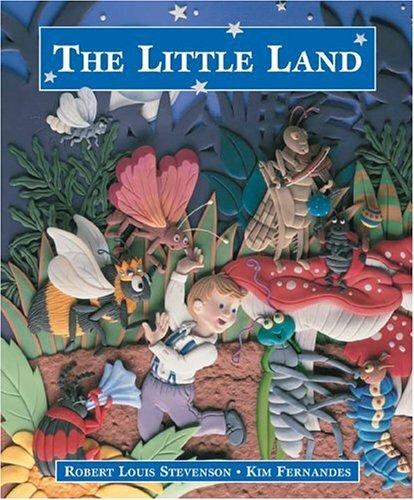 The Little Land is the perfect read aloud to introduce young children to a treasured classic.